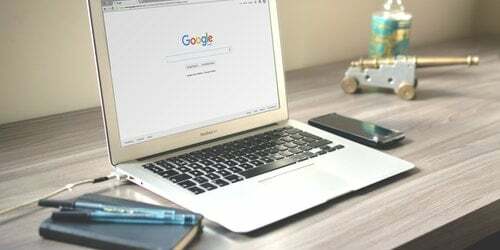 Google has updated its Knowledge Graph to show more in-depth content about medical conditions, in an effort to encourage other publishers to offer better-quality health-related content. The new Knowledge Graph cards, announced in a blog post yesterday, will feature "typical symptoms and treatments, as well as details on how common the condition is—whether it's critical, if it's contagious, what ages it affects, and more." Some of the content will also feature medical illustrations, specially commissioned by Google. In its official announcement, Google says that it hopes to "empower" users to learn more about medical conditions, pointing out that one in 20 Google search queries are health-related. As an aside, Google told me that it hopes this initiative will help motivate the improvement of health content across the internet. The company also said that comparing its curated health content and that of third-party sites may lead to a better understanding of which publishers offer solid information." Google pointed out that the content is not intended as medical advice, and was careful in its wording to present the cards as purely informational starting points for further research. The cards will roll out in the US over the next few days. In time, they will be expanded with more medical conditions and will launch in other territories. News brought to you by ClickThrough – experts in SEO, PPC and conversion rate optimisation services.